Sunbeam Aquarium is a Singapore based wholesale exporter of ornamental freshwater fish, crustaceans, molluscs, soft corals, marine fish and aquatic plants. For the past 46 years since our founding in 1972, we have emerged as Singapore’s leading supplier of tropical fish, exporting nature’s most beautiful aquarium fish to customers in Europe, Asia, America, Africa and Australasia. 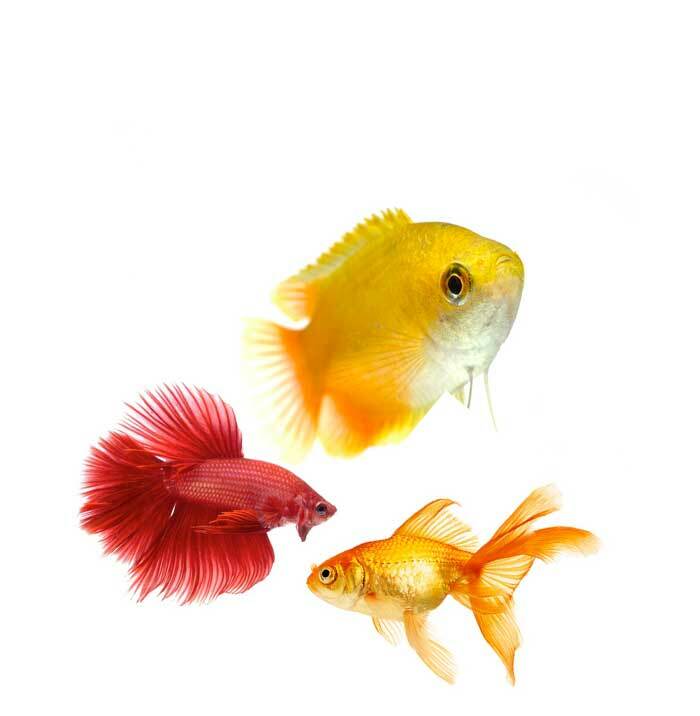 In addition to supplying popular livebearers such as platy, molly, swordtails, guppies, angels and gouramis from our Singapore breeders, customers can avail themselves to many other imported rare and exotic species from Asia and other countries. We wholesale close to 1000 species of tropical ornamental freshwater and saltwater fish originating from Thailand, Indonesia, Taiwan, Congo, India, Sri Lanka, Philippines, Columbia, Brazil, Peru, Hawaii and Australia. 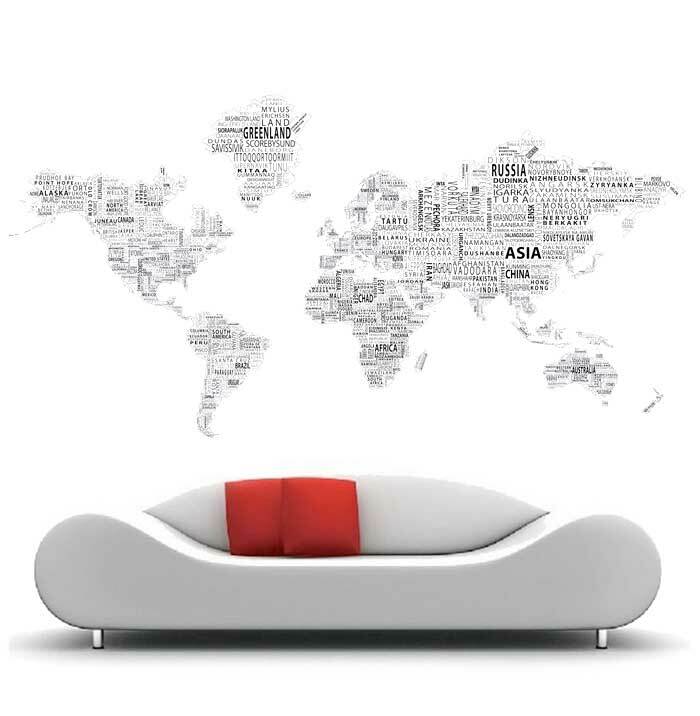 By importing directly from us, customers enjoy the convenience of dealing with only one major supplier whom they are assured of the quality consistently. In addition, we have our own network of breeders and collectors who focuses on breeding and collecting fish for us. Some varieties are exclusive to us. With that large a selection, we can be your only supplier from Asia, thereby saving you time and costs through economies of scales. Our strong relationship with breeders and wild fish collectors in Asia also ensures that we are usually the first in the market with a new variety. Hence customers like you always stay ahead of the competition. From our central location in Asia, we supply tropical freshwater fish, crustaceans, molluscs, soft corals, marine fish and aquatic plants to distributors, wholesalers and retailers in at least 40 countries. 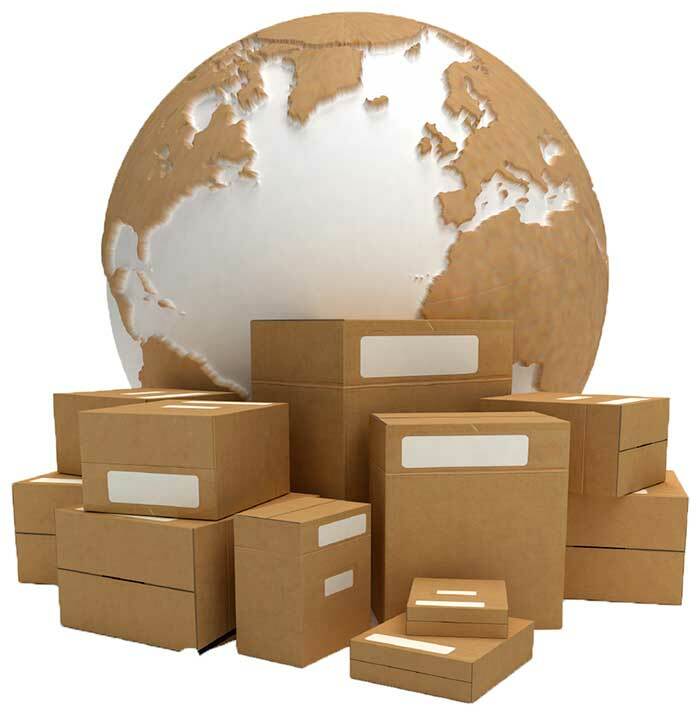 Having the experience in shipping aquarium fish to different countries, we are familiar with the documentation requirements of each destination so that your shipment shall be cleared promptly and smoothly without delay. 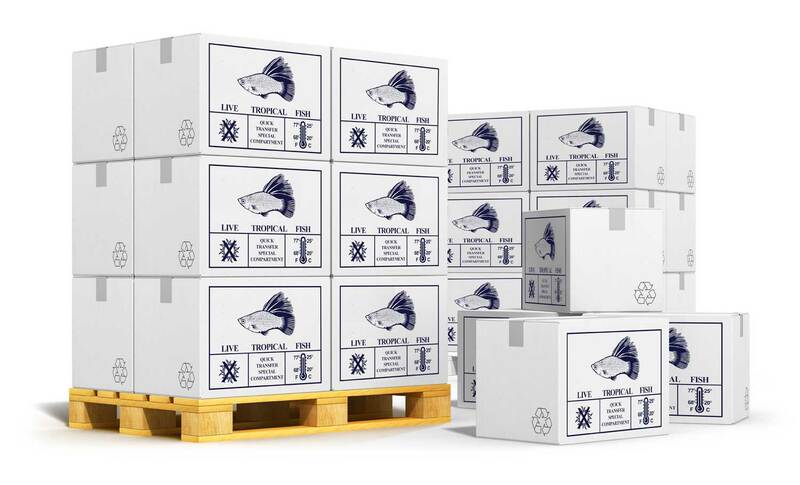 A precise control over density packing catering to different flight duration, we are able to ship aquarium fish even to destinations as far as 48 hours away. With 3 packing stations, shipments to 3 destinations can be packed concurrently, allowing us to pack as close as possible to flight departure time, minimising the hours the tropical fish needs to spend in the bags. With 6000 glass tanks, different systems could be customized to different biotypes, thereby ensuring stress free environment for our ornamental tropical fish. We have separate systems for coldwater fish, brackish fish, discus, crustaceans, mollusc (snails & clams) and terrariums. To ensure biosecurity, 3 separate rooms are also available specifically to hold koi during the mandatory 30 days quarantine in Singapore. Our saltwater system consists of 6 modular systems which may be halted for maintenance easily at any one time. This makes disease control very quick and easy. Marine shipments are imported weekly and quarantined before re-export. Few exporters in Singapore set up saltwater facilities at all for it is a heavy investment. Sunbeam Aquarium wholesale facility at Chencharu consists of 2 buildings sitting on 10,000 square feet of land, we are the largest indoor ornamental wholesale quarantine and export fish facility in Singapore.